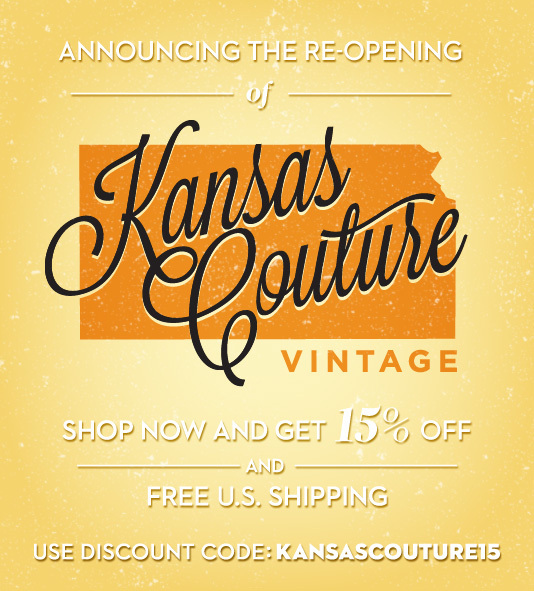 KANSAS COUTURE: A Special Announcement! -Free U.S. Shipping every day! Thank you for taking a look, and be sure to check back for more. I hope you like it!